Pour voir la page internet "Table Ronde 3" en français, cliquez ici. The transition from the object car to a tool car is not without consequences on the behaviour of the XXI century homo mobilis. A lot of new concepts grow in France and particularly in Nord Pas de Calais area, to answer at these new problematic that all-car politicians do not allow anymore. Ensue from economical, ecological, practical, or linked to health motivations, these new concepts bring into question the used of a lonely transportation way to a combination of different available transport: the intermodality. 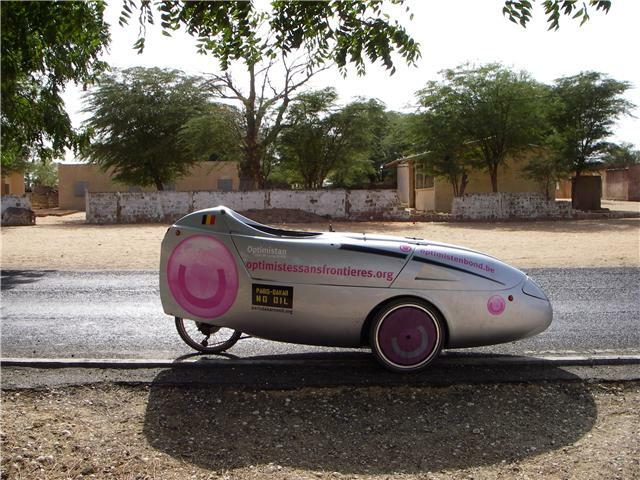 Synopsis of the movie "Dakar No OIL"
Xaver Van der Stappen show the electric prototype used for the COP to CAP, from Copenhague to CapeTown, which happen this year. Last year, Xavier done a first trip which made this movie “PARIS-DAKAR NO OIL”. This approach put your finger on the mobility problems and offers a reflexion about our link with others. The movie “En quête d’un monde sans pétrole, Paris-Dakar no OIL” recount the meeting done during this 6000 km trip from Dakar to Bruxelles in an electric vehicle. 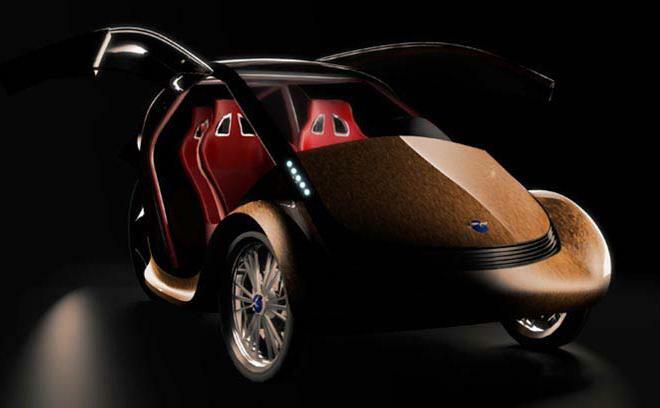 This movie shows a positive approach of the present-day and tomorrow mobility in favour of clean solution. From Dakar to Bruxelles, meeting show interest but pessimism too. Between utopia of a world without oil and the reality, this movie is a funny road trip, charged of good mood. Duration : 60min, Digital Format, Nexus Productions, October 2009.